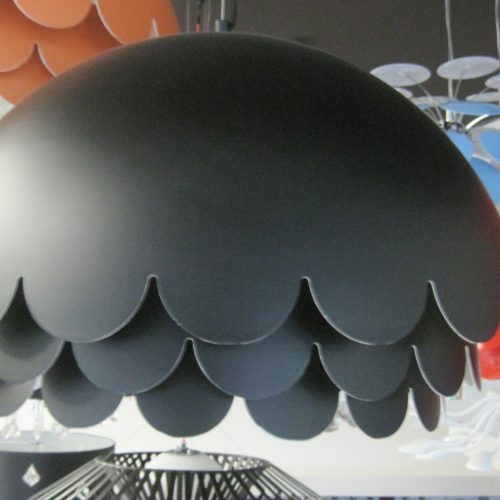 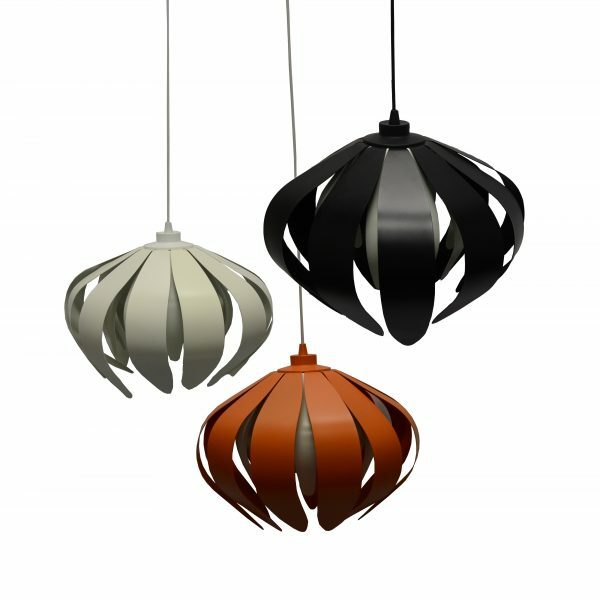 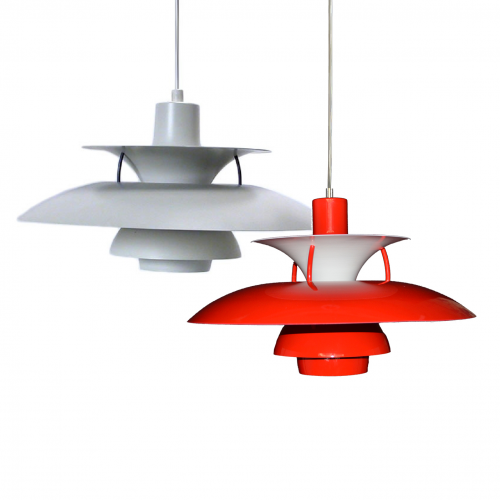 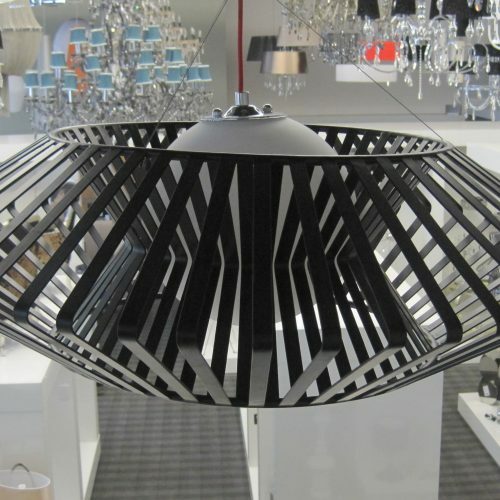 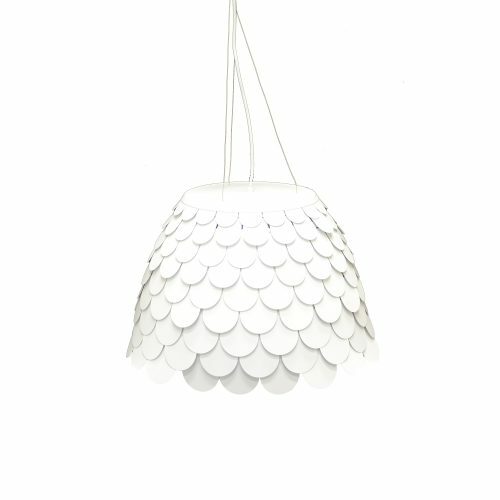 The Flower series is a range of one light pendants in an eye-catching design. 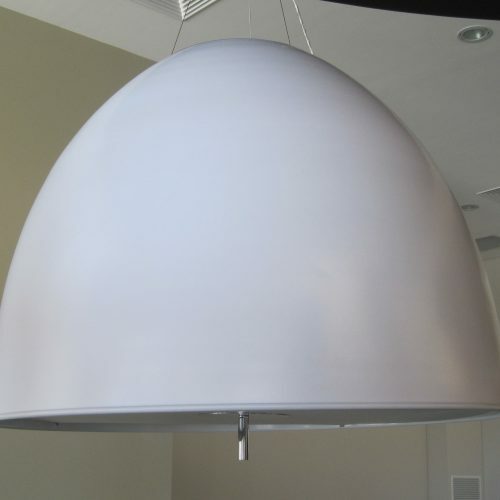 Available with fabric flex and ceiling mount to match. 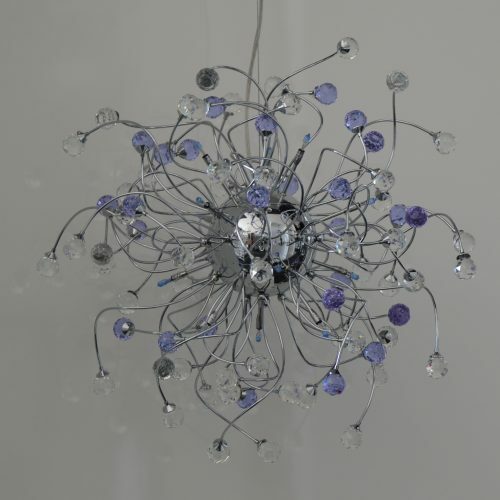 The Flower pendants look great displayed over a dining table, in a living room or bedroom.